I've have always been a fan of Joan and her brash humor. She was the only person/comedienne who could simultaneously build someone up and tear them down, all without anyone getting offended. 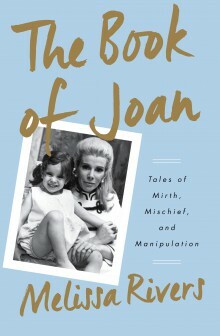 This book reminded me of her masterful wit and charm, and I greatly miss her presence her on Earth. Thank you Melissa for sharing your personal stories and allowing us to grieve and laugh with you. RIP Joan Rivers. My recipe blog, The Naked Cookbook, was inspired by The Naked Foods Cookbook. 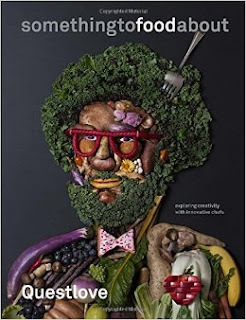 That book made me want to cook with nutrition in mind. Unfortunately, my blog has been put on the back burner due to other demands taking priority, but Tess Ward has inspired me to get back in the kitchen. 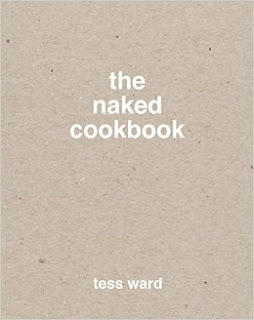 Her newest release is fittingly titled The Naked Cookbook and is a lovely accompaniment to her previous book, The Naked Diet. This is another minimalistic book with beautiful content. Her recipes are always simple, fresh, and flavorful, and that's why I keep revisiting her ideas. It's a great cookbook for beginners and gives people unique cooking methods that they can build off of. I do think some of the flavor profiles may be a bit adventurous for some, so my advice is to cook with an open mind and open palate. I especially enjoyed her yoga bowl and avocado salmon crepes. So delicious and nutritious. The Naked Cookbook is wonderful from cover to cover, and I am really living for it right now. What a stylish book! I was immediately captivated by the cover art and thought it would be a great decorative piece for my coffee table. The book isn't just fluff though. It's filled with intelligent content that brings food to life. Questlove's knowledge, curiosity, and perspective is both interesting and inspiring. I really enjoyed all of the thoughtful interviews and striking photographs. Even the footnotes are worth mentioning. It goes without saying that this book has left me feeling so full, and it's not even a recipe book. It's a book about food culture and the people who create new ways of experiencing food. I think 'something to food about' really nourishes the soul, and I'm pleased to call this book a true work of art. 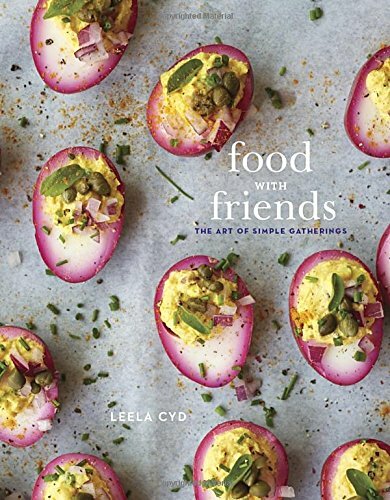 I love to cook and found a lot of great appetizer/small bite recipes that I wanted to try, but be forewarned, this is not a cookbook for beginners. Many of the recipes call for uncommon or unfamiliar ingredients, and I'm not sure the average person would be motivated enough to prepare, cook, and assemble many of the appetizers featured. It would have been nice to have a side note of alternative, more accessible ingredients that could be substituted into the recipes. Overall, I enjoyed the beautiful recipes and photographs and can't wait to try more of the recipes.